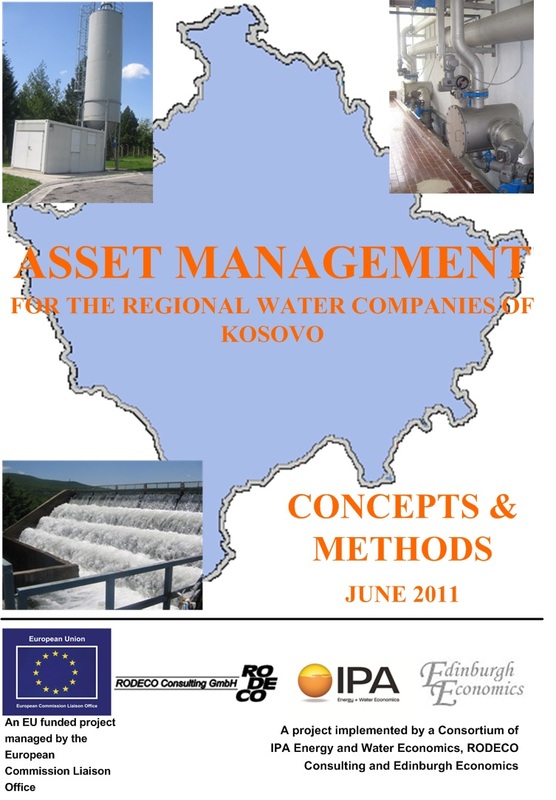 Guideline document for the introduction of asset managment planning concepts and implementation methods for the regional water companies of Kosovo. 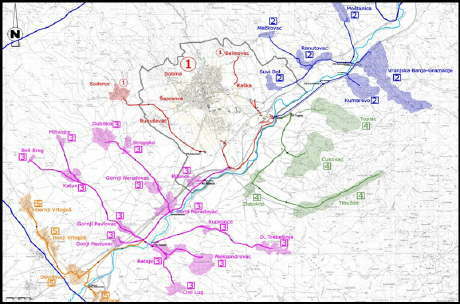 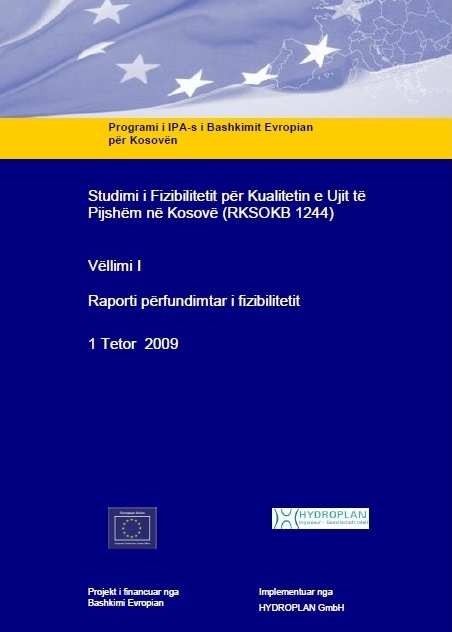 This document was produced as a component of a support project to the Water & Waste Regulatory Office in Kosovo. 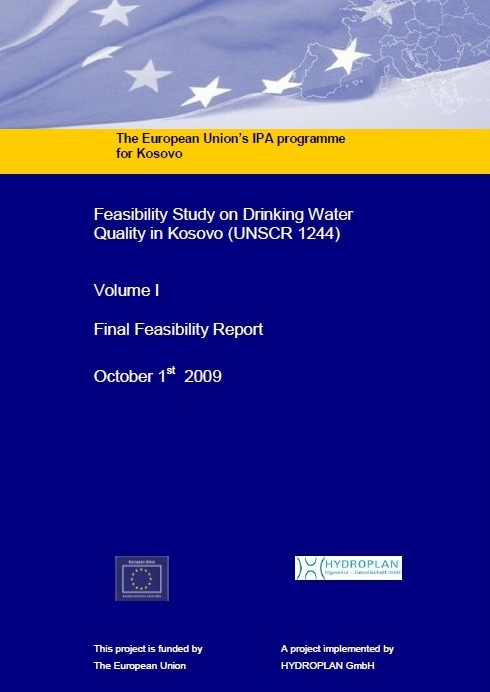 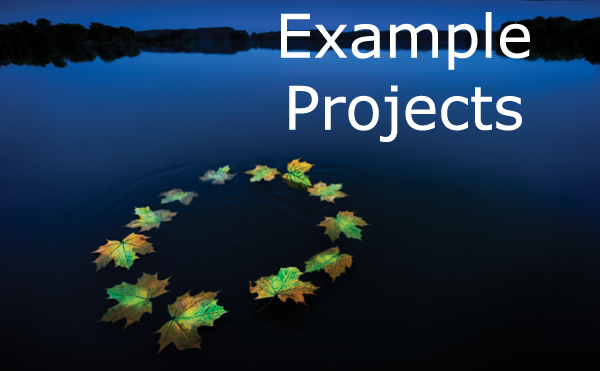 Study on the feasibility of infrastructure and institutional developments that would be required in Kosovo for the country to move towards the adoption of the provisions of the EU Drinking Water Directive 98/83/EC.